ASYLUMS are a band that have achieved some absolutely incredible things over the past few months and it continues here with legend STEVE LAMACQ on BBC 6 Music. 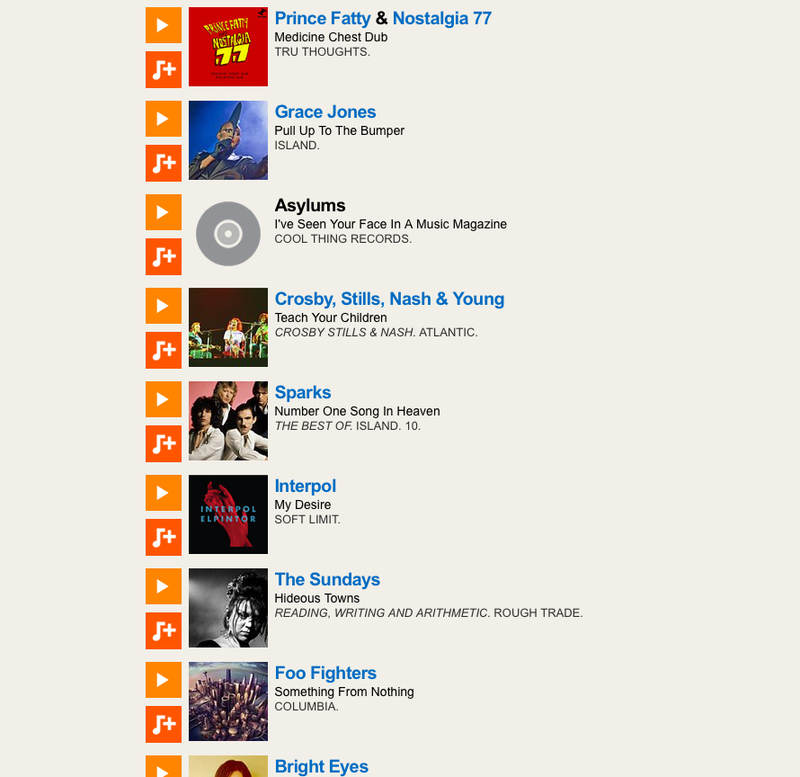 ASYLUMS’s newly released single ” I’VE SEEN YOUR FACE IN A MUSIC MAGAZINE” received it’s earliest spin on drive time BBC 6 Music yesterday around the 5:54pm mark. It’s pretty good going considering how tough it is to stand tall over the thousands of acts each day. This is only the 2nd offering from southend’s ASYLUMS and their 2015 is already shaping up to look pretty spectacular. The next releases to follow ( very shortly may we add ) are incredible so do stay tuned and do watch this Martian space very carefully.